• Watch the free video series and make your own portable Moxon vise. 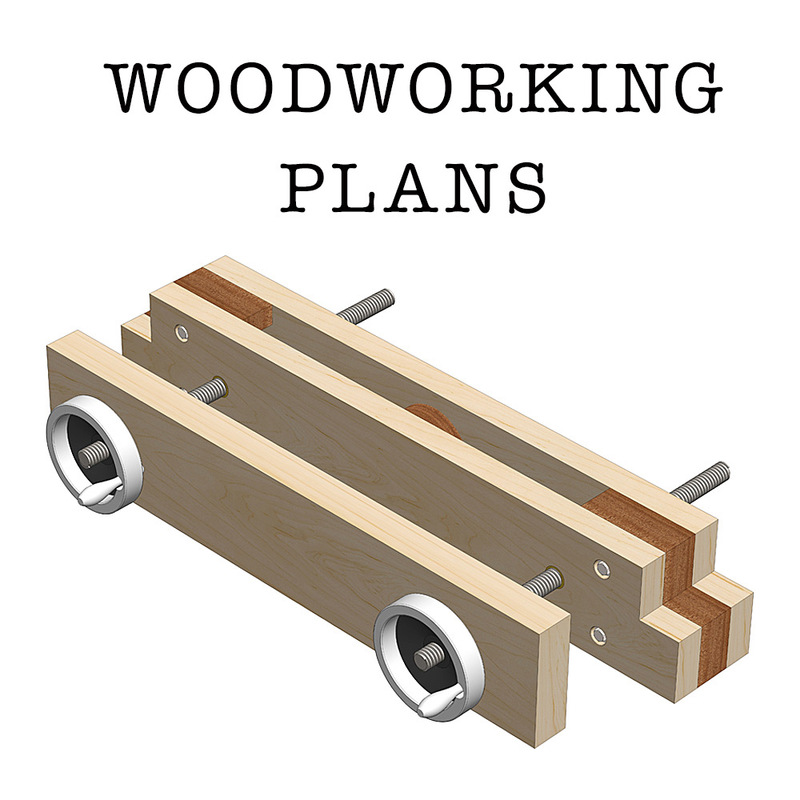 • Watch the free video series and buy our detailed Moxon vise woodworking plans (download pdf to print or view on your device) for $9.99 to save time. 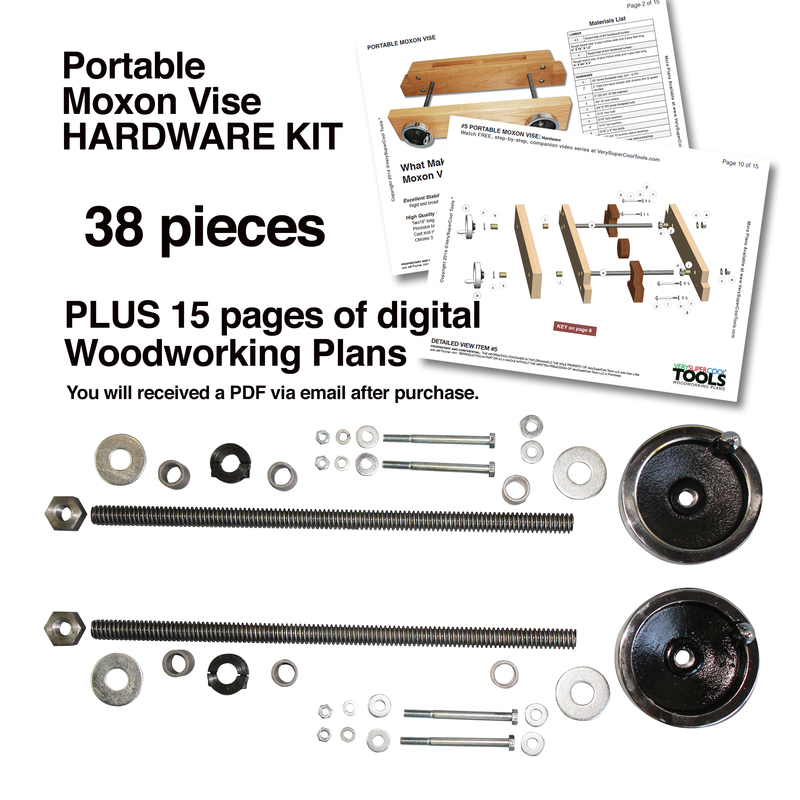 • Watch the free video series and buy our Moxon vise hardware kit (digital plans included in pdf form). Buy your own wood and you’re well on your way. • Or watch the free video series and decide to purchase a fully finished, AskWoodMan Portable Moxon Vise custom made by Allan Little. 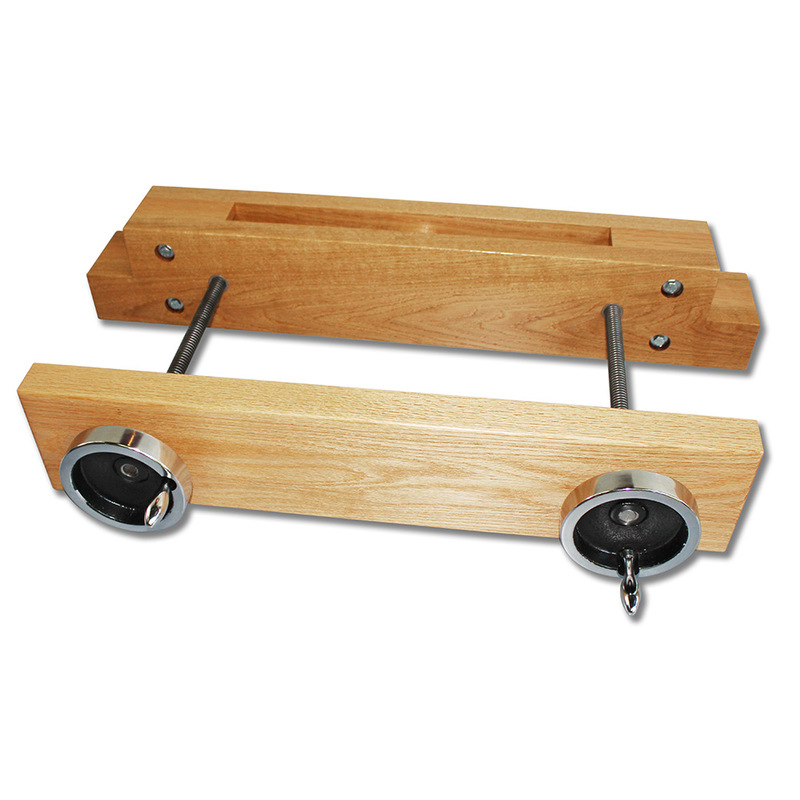 Each vise will be custom numbered and made in small runs by AskWoodMan himself. Allan demonstrate unique moxon design.